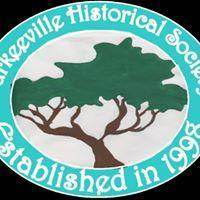 The goal of the Durkeeville Historical Society is to help educate about the historic African American community. Monday, Wednesday and Saturday in the month of November 2018. Kids 3-13 free with a paying adult. Enjoy a tour and historical film. Children receive a free book.